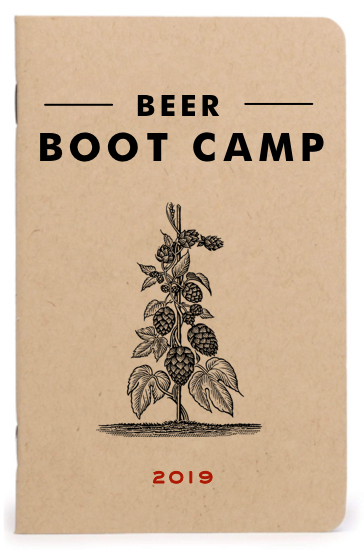 To purchase a gift certificate to this class, contact us or call 707-225-2186.
we open up our brewery twice a year for the ultimate beer experience. as well as the nuances of food and beer pairing, and technical beer tasting. We currently can only ship BEER in California. Please join our mailing list to be notified when your state is available.